Anti-vaxxers have long used GoFundMe to raise money to spread their dangerous message—but now the site is cutting them off, The Daily Beast has learned. “Campaigns raising money to promote misinformation about vaccines violate GoFundMe’s terms of service and will be removed from the platform,” spokesman Bobby Whithorne told The Daily Beast. * Prominent anti-vax activist Larry Cook, who spent more money than anyone else boosting his message on Facebook and collected $79,900 on various GoFundMe campaigns. * A vaccine-exemption attorney’s legal defense fund, which raised $25,220, that was promoted by Health Freedom Idaho and Sarasota for Vaccine Choice. * Three campaigns promoted by A Voice for Choice’s Facebook page that raised $39,801. The fundraising campaigns of Cook, who funded Facebook ads targeting women of child-bearing age in Washington state during the latest measles outbreak, appear to have been taken down earlier this week. Cook, whose website contained a disclaimer that some donations might go to pay his “personal bills,” did not respond to The Daily Beast’s request for comment. Earlier this week, it banned campaigns that raise money to cover treatment by a controversial German cancer clinic that offers unproven “high-dose vitamin infusions” and “ozone therapy” treatments. GoFundMe told the Financial Times it would be “speaking to organizations and experts” in the U.S. and the U.K. to fight medical misinformation. “We know we have a major role to play in big issues like this, and as we continue to grow... our policies will continue to evolve to make sure we are best serving people,” a spokesman told the newspaper. Tara Smith, professor of epidemiology at Kent State University, praised GoFundMe’s ban, but said she suspects the anti-vax movement will find other ways to raise money and spread its message. Smith said she was not surprised by the amount of money donated to anti-vaxxer groups through the site. 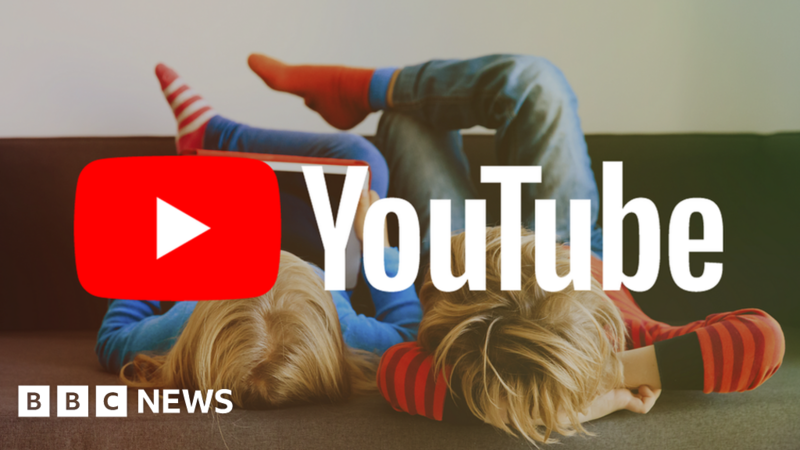 In recent days, Facebook and YouTube announced efforts to reduce anti-vax content, and Amazon has started removing some books and documentaries. Now that GoFundMe has joined them, activists have started to look for new sources. Sullivan, of Health Choice Connecticut, said her organization started a MeWe page in case Facebook boots it. In a post to more than 160,000 members in his private anti-vax Facebook group last week, Cook pitched a new idea that he claimed could “topple the vaccine industry”—an anti-vax media outlet. Italy now requires children to prove they have been vaccinated before attending school. Under Italyʼs so-called Lorenzin law - named after the former health minister who introduced it - children must receive a range of mandatory immunisations before attending school. They include vaccinations for chickenpox, polio, measles, mumps, and rubella. 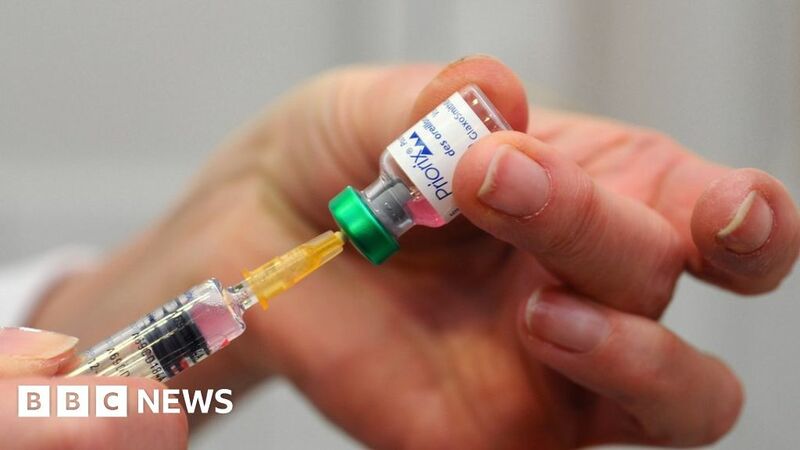 The new law was passed to raise Italyʼs plummeting vaccination rates from below 80% to the World Health Organisationʼs 95% target. China blocked 23 million “discredited” travellers from buying plane or train tickets last year as part of the country’s controversial “social credit” system aimed at improving the behaviour of citizens. According to the National Public Credit Information Centre’s 2018 report, 17.5 million people were banned from buying flights and 5.5 million barred from purchasing high-speed train tickets because of social credit offences. The report released last week said: “Once discredited, limited everywhere”. Social credit offences range from not paying individual taxes or fines to spreading false information and taking drugs. More minor violations include using expired tickets, smoking on a train or not walking a dog on a leash. Local governments and agencies have been piloting aspects of the system, which will eventually give every Chinese citizen a personalised score. 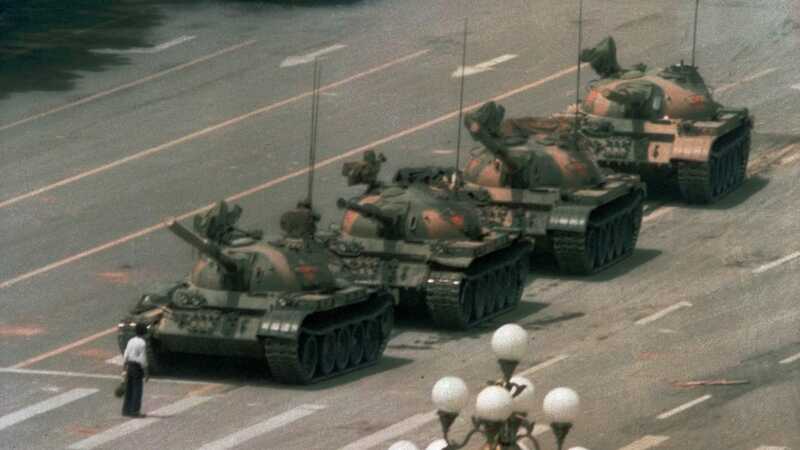 Critics saidauthorities in China were using technology and big data to create an Orwellian state of mass surveillance and control. Authorities have previously used blacklists to limit the travel of some citizens, but the social credit system appears to have expanded the practice. China’s supreme court said in 2017 that 6.15 million citizens had been barred from taking flights because of social credit offences. Last year, China’s National Development and Reform Commission said it would begin banning people on public transport for up to a year. The recent report also said 128 people were prevented from leaving China because of unpaid taxes. According to the report, other penalties for individuals include being barred from buying insurance, real estate or investment products. Companies on the blacklist are banned from bidding on projects or issuing corporate bonds. The report said authorities collected more than 14m data points of “untrustworthy conduct” last year, including scams, unpaid loans, false advertising and occupying reserved seats on a train. A video of a train passenger who refused to give up a seat another passenger had reserved went viral last year, sparking a debate over whether the current system of banning such travellers was harsh enough. Officials believe the system is working. The report said 3.5 million people or companies paid taxes or debts they owed because of the social credit system. “People want to do the right thing by recycling but they have no idea where it goes and who it impacts,” said Zulene Mayfield, who was born and raised in Chester and now spearheads a community group against the incinerator, called Chester Residents Concerned for Quality Living. Some experts worry that burning plastic recycling will create a new fog of dioxins that will worsen an already alarming health situation in Chester. Nearly four in 10 children in the city have asthma, while the rate of ovarian cancer is 64% higher than the rest of Pennsylvania and lung cancer rates are 24% higher, according to state health statistics. The dilemma with what to do with items earmarked for recycling is playing out across the US. The country generates more than 250m tons of waste a year, according to the Environmental Protection Agency (EPA), with about a third of this recycled and composted. Until recently, China had been taking about 40% of US paper, plastics and other recyclables but this trans-Pacific waste route has now ground to a halt. In July 2017, China told the World Trade Organization it no longer wanted to be the end point for yang laji, or foreign garbage, with the country keen to grapple with its own mountains of waste. Cathy Morse stands on her porch at her home in Chester, Pennsylvania. Though she would like to move, she can’t because it’s her mother’s home and her mother is elderly and unable to leave. Since January 2018, China hasn’t accepted two dozen different recycling materials, such as plastic and mixed paper, unless they meet strict rules around contamination. The imported recycling has to be clean and unmixed – a standard too hard to meet for most American cities. It is “virtually impossible to meet the stringent contamination standards established in China”, said a spokeswoman for the city of Philadelphia, who added that the cost of recycling has become a “major impact on the city’s budget”, at around $78 a ton. Half of the city’s recycling is now going to the Covanta plant, the spokeswoman said. There isn’t much of a domestic market for US recyclables – materials such as steel or high-density plastics can be sold on but much of the rest holds little more value than rubbish – meaning that local authorities are hurling it into landfills or burning it in huge incinerators like the one in Chester, which already torches around 3,510 tons of trash, the weight equivalent of more than 17 blue whales, every day. Trucks full of garbage used to drive down Thurlow street in Chester to get to the Covanta incinerator. Hugging the western bank of the Delaware River, which separates Pennsylvania and New Jersey, Chester City was once a humming industrial outpost, hosting Ford and General Motors plants. Since the war, however, Chester has been hollowed out, with an exodus of jobs ushering in an era where a third of people live in poverty. The industry that remains emits a cocktail of soot and chemicals upon a population of 34,000 residents, 70% of them black. There’s a waste water treatment plant, a nearby Kimberly-Clark paper mill and a medical waste facility. And then there’s Covanta’s incinerator, one of the largest of its kind in the US. Just a tiny fraction of the trash burned at the plant is from Chester – the rest is funneled in via truck and train from as far as New York City and North Carolina. The burning of trash releases a host of pollutants, such as nitrogen oxides, sulfur dioxides and particulate matter, which are tiny fragments of debris that, once inhaled, cause an array of health problems. Ashley Melecio, center, sits with her daughter Da’miaa Morales, left, and her son Da’ahmeer Melecio-Martinez at her home in Chester, PA., on Friday, January 18, 2019. She says she doesn’t let her kids play outside because of all the traffic and because of how bad it smells. Residents live right behind the Covanta incinerator that is now burning around 200 tons of garbage and recycling a day. It’s difficult to single out the exact cause of any cancer but a host of studies have identified possible links between air pollution and ovarian and breast cancers, which are unusually prevalent in Chester. A 1995 report by the EPA found that air pollution from local industry provides a “large component of the cancer and non-cancer risk to the citizens of Chester”. “There are higher than normal rates of heart disease, stroke and asthma in Chester, which are all endpoints for poor air,” said Dr Marilyn Howarth, a public health expert at the University of Pennsylvania who has advised Chester activists for the past six years. Howarth said residents now risk a worsened exposure to pollution due to increased truck traffic rumbling through their streets, bringing recycling to the plant. Once burned, plastics give off volatile organics, some of them carcinogenic. Zulene Mayfield stands on the street she used to live on in Chester, Pennsylvania. Behind her is the Covanta incinerator. Covanta say that pollution controls, such as scrubbers in smokestacks, will negate toxins emitted by recyclables. After passing through the emissions control system, the plant’s eventual output is comfortably below limits set by state and federal regulators, the company says, with emissions of dioxins far better than the expected standard. The company also argues that incineration is a better option than simply heaping plastic and cardboard in landfills. A garbage truck drives through a residential neighborhood to get to the Covanta incinerator in Chester, Pennsylvania. Covanta and its critics agree that the whole recycling system in the US will need to be overhauled to avoid further environmental damage. Just 9% of plastic is recycled in the US, with campaigns to push up recycling rates obscuring broader concerns about the environmental impact of mass consumption, whether derived from recycled materials or not. 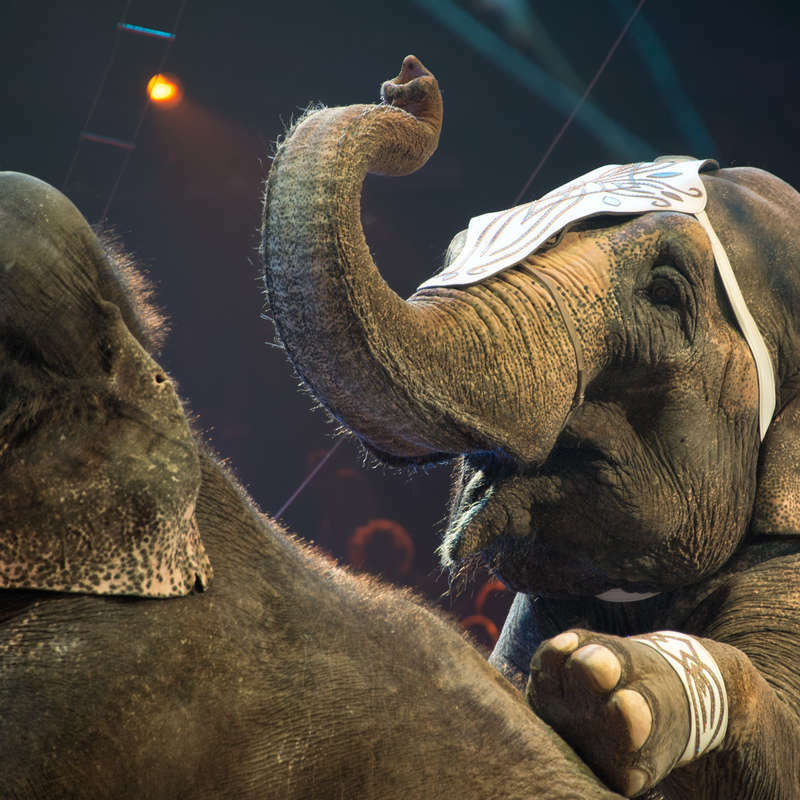 On Friday, Hawaii Governor David Ige enacted a ban on the importation and use of wild animals that could be dangerous — such as tigers, lions, bears, elephants, crocodiles and primates — in circuses, carnivals and other kinds of performances. Animal welfare advocates are thrilled that two states have taken strong measures to protect animals.